Customize our Adult Education Postcard Template and more! 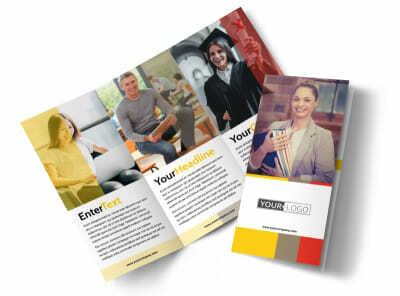 Advertise upcoming classes with adult education postcards. 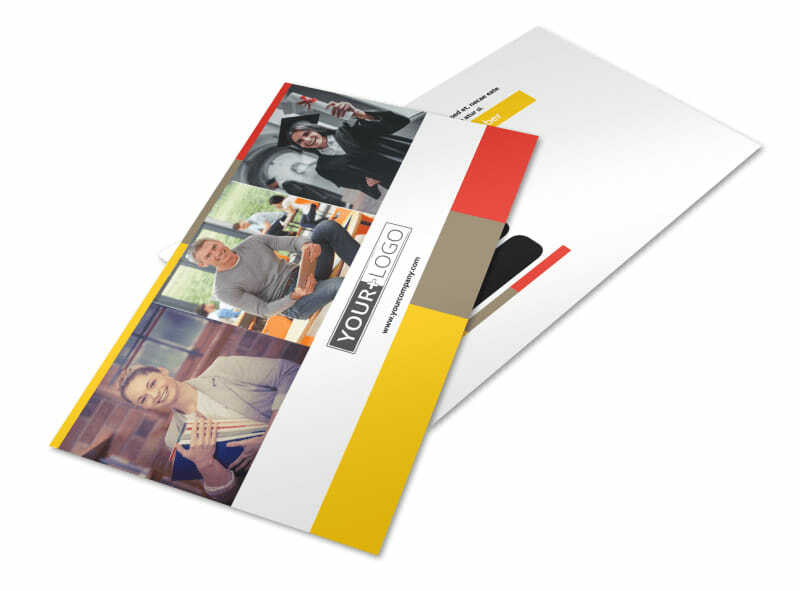 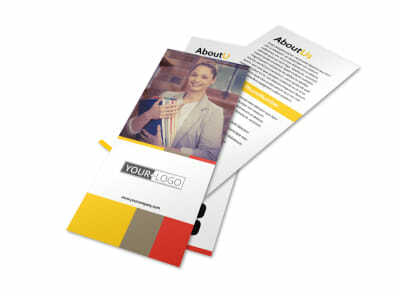 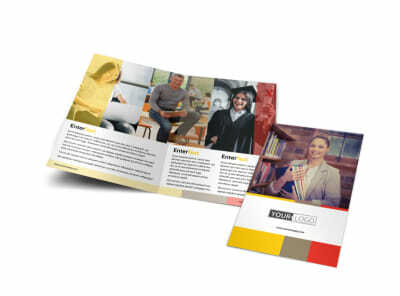 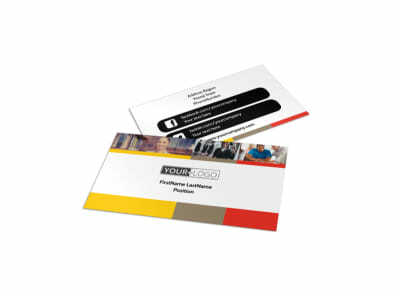 Personalize your postcards with your favorite color theme, photos, and your company's logo, and promote educational empowerment with your learning center's upcoming class schedule, along with enrollment requirements, fees, and financial aid information. 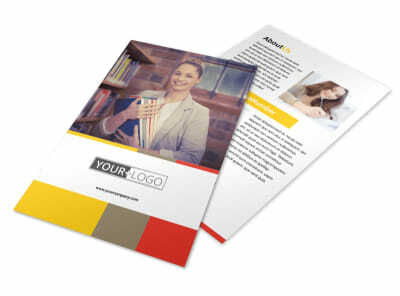 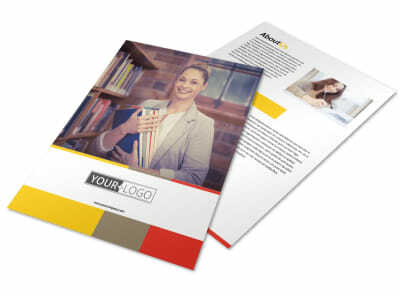 Print from anywhere with a printer or focus on the betterment of society and let us do the printing for you with our expert printing services.